John Grisham is one of the most prolific and beloved mystery writers today, still reaching the top of the bestseller lists with books like The Testament (1999) and King of Torts (2003). In recent times, he has also experimented with different genres, such as A Painted House (2001), a semi-autobiographical work, and Skipping Christmas (2001), a holiday narrative. 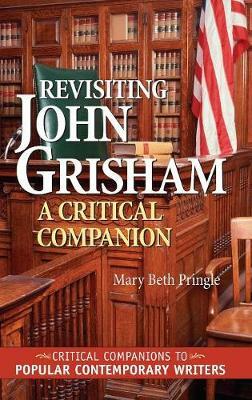 This volume follows up the critical analysis of Grisham's work in John Grisham: A Critical Companion, examining his writing from 1997 to the present.